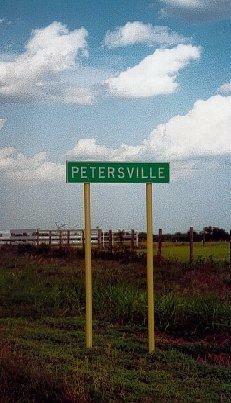 Petersville has no 19th Century history. It dates from 1932 when a man named Frank Peters opened a store near what had been Hochheim Prairie. Prior to Mr. Peter’s store, a dance hall had been in operation here. 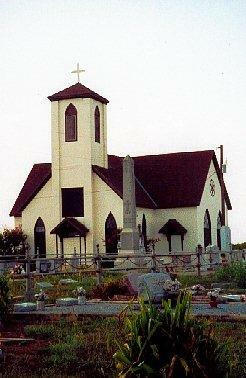 St. Anne’s Catholic Church bought the building in 1945. In the late 1940s, Petersville had several businesses including a blacksmith and two groceries. It reported a population of 38 for the 2000 Census.